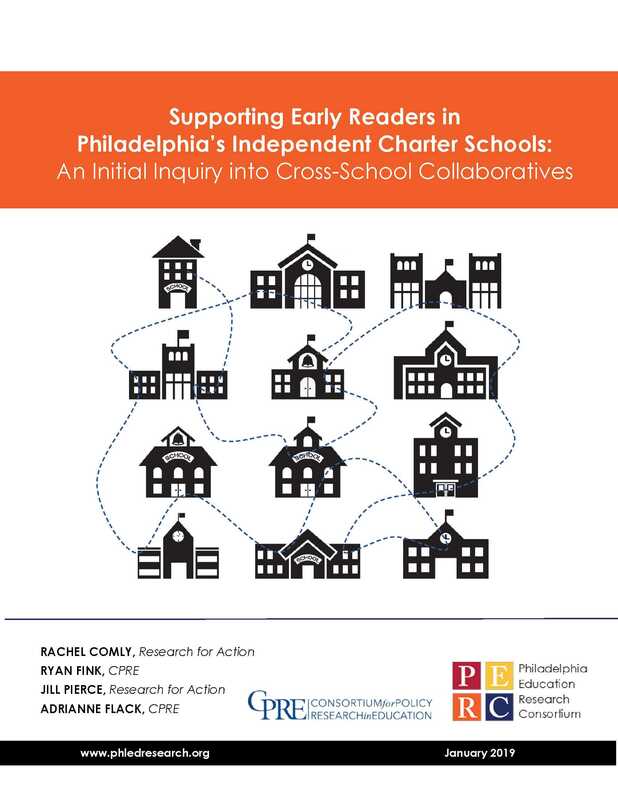 This study is an initial inquiry into the need and opportunity for cross-school professional learning for educators at Philadelphia charter schools. In particular, it focuses on independent charter schools that are not part of a charter management network. This report grew out of Spring 2018 research (see Related Articles below), in which representatives from nine independent charter schools reported that they could benefit from additional professional learning opportunities for implementing best practices in early literacy instruction. For this report, researchers asked an early literacy leader at each of those nine schools to describe how they use information and external professional learning resources to improve their early literacy programs. They also asked about factors that constrain their access to these professional learning resources, additional professional learning that would support early literacy instruction, and the conditions under which those resources would be most useful. Throughout this report, the term “collaboratives” is used for convenience to refer to cross-school professional learning opportunities generally.